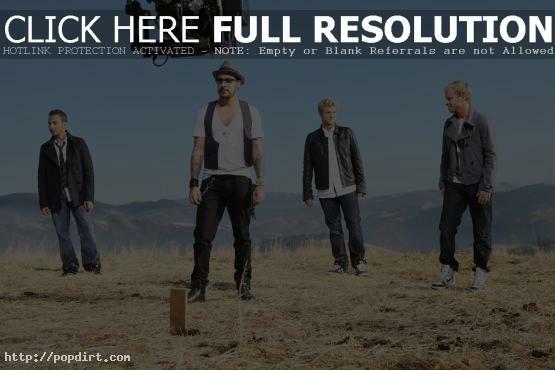 After sources told PerezHilton.com that the Backstreet Boys were “thisclose” to being dropped by their record label, TMZ spoke with a Jive Records spokesperson, who denied the claim. “Reports about Jive Records dropping Backstreet Boys are completely untrue,” the spokesperson insisted. “The group is about to embark on a worldwide tour in support of their album, ‘Unbreakable’, starting February 16th in Toyko, as well as some high profile television appearances.” Sales of the group’s sixth album ‘Unbreakable’, released late October, have been poor, especially in the U.S., where the disc sold only 110,000 copies in its first four weeks out.